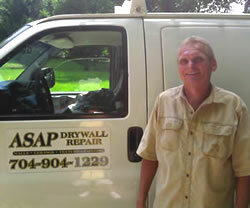 ASAP Drywall and Painting is an Experienced Full Service, Interior and Exterior Residential House Painting, Drywall Repair, and Home Services Company. 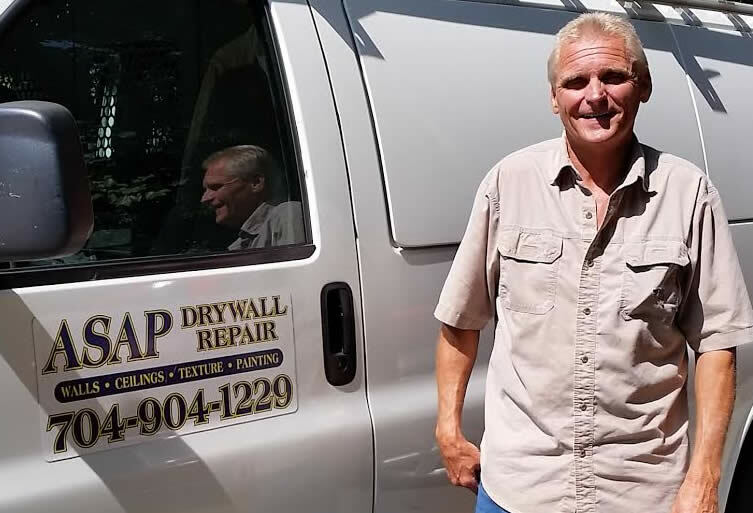 We are Located in Cornelius NC and our Service Area covers all Cornelius NC, Huntersville, Davidson NC, Lake Norman and Most areas around Charlotte NC. Get in touch with us in whichever method suits you the easiest.